Pomerleau is one of Canada’s leading construction companies and a pioneer in sustainable buildings. It specializes mainly in the building, infrastructure, civil engineering and renewable energy sectors. Founded more than 50 years ago, the company employs up to 4,000 people at its nine regional offices and more than 150 worksites across the country. Dynacor – learning evolved crafts innovative safety, training and on-boarding solutions integrating the science of learning with the art of storytelling. For 26 years Dynacor has pushed the boundaries of technology - 3D Animation, Motion Graphics, Video and Virtual Reality - developing award winning learning content that, simply put, works. The City of Edmonton is a $3 billion corporation serving nearly one million residents, with more than 300 programs and services. Our work connects us to almost every aspect of our citizens’ daily lives. We’re citizens too, proudly serving our neighbours in the most open and responsive way we can. BIS Training Solutions is a software company that offers compliance and learning management software for the Environment, Health, and Safety (EHS) professional. 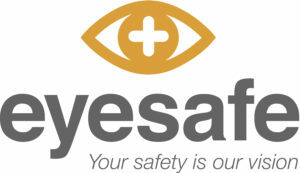 This cloud-based software application includes Training Record Management Software, Classroom Calendar Management Software, a Training Matrix, Online Learning Management Software, Digital Folders, plus Online Forms that are used for site inspections, hazard assessments, incident management, preventive maintenance, competency evaluations, and more. 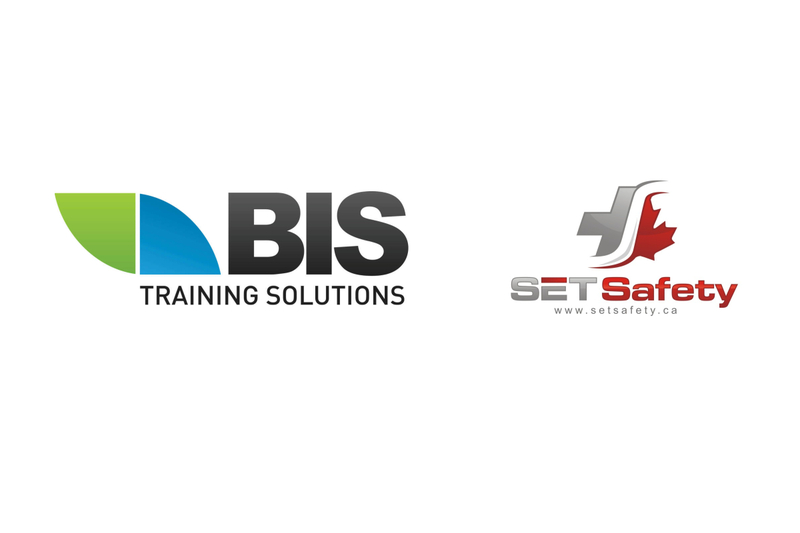 BIS Training Solutions and SET Safety partner to offer compliance and learning management software for the Environment, Health, and Safety (EHS) professional. This cloud-based software application includes Training Record Management Software, Classroom Calendar Management Software, a Training Matrix, Online Learning Management Software, Digital Folders, plus Online Forms that are used for site inspections, hazard assessments, incident management, preventive maintenance, competency evaluations, and more. 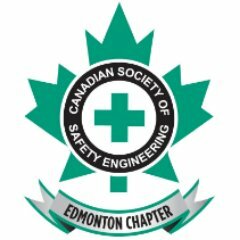 Christensen & McLean Roofing Co. has been a proud sponsor of the Alberta Health & Safety Conference for over 10 years. We are experts at Industrial, Commercial & Institutional roofing and are recognized as an industry leader for over 60 years. 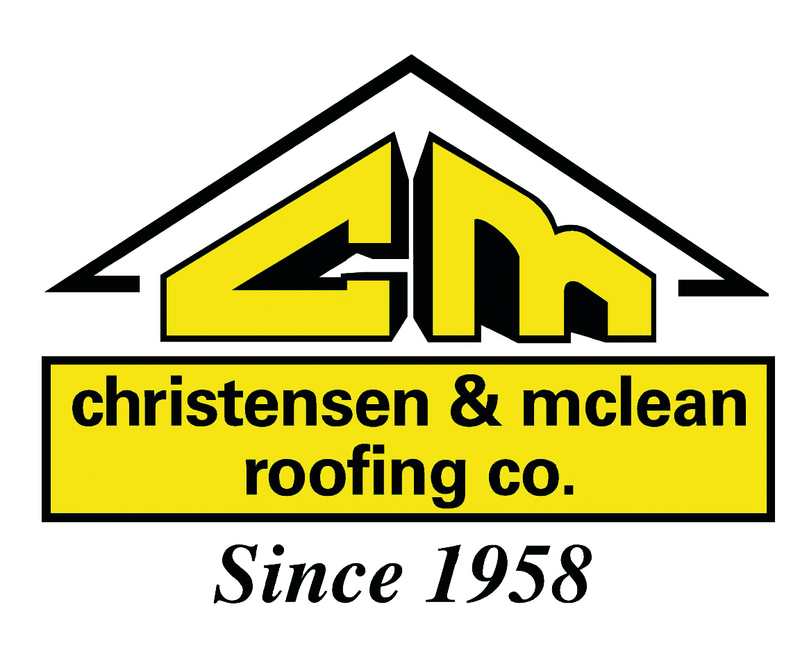 24 – 7 – 365 Days – Professional Roofing Service you can depend on, Christensen & McLean Roofing Co. The Ledcor Group of Companies is one of North America's most diversified construction companies, serving the civil & infrastructure, oil & gas, pipeline, building, mining, power, and telecommunications sectors. Ledcor also owns operations in property investment, forestry, aviation, and marine transportation services. 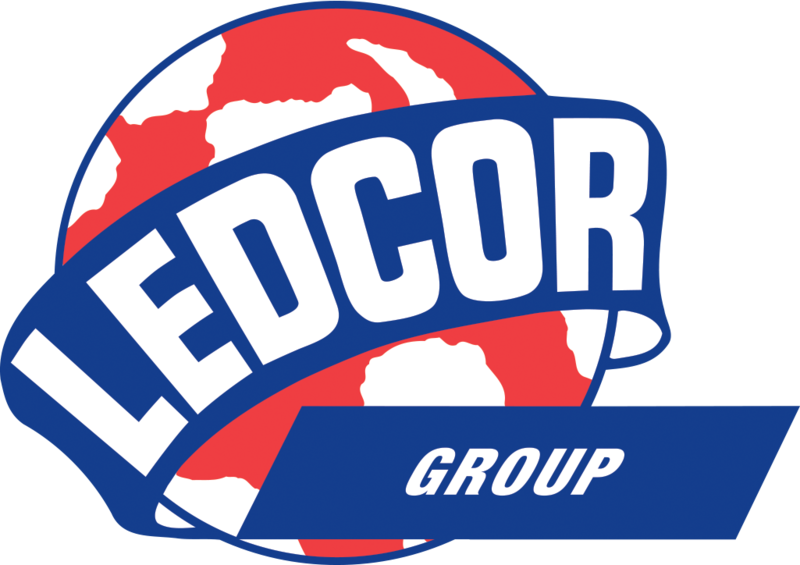 Ledcor is a privately-held, employee-owned company with over 800 employee shareholders. Ledcor employs over 7000 people across 20 offices. Since 1947 the company has been growing with its clients and partners: Forward. Together. See how at www.ledcor.com. The American Industrial Hygiene Association (AIHA) serves occupational and environmental health professionals practicing industrial hygiene in industry, government, labour, academic institutions and independent organizations. 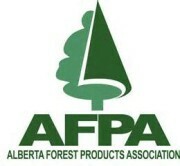 The Alberta local section hosts symposiums and educational sessions throughout the year and opens its membership to any Alberta HSE professional. Merit Contractors Association, a not-for-profit, supports the growth of open shop construction and advocates open shop values by encouraging sound business practices and contributing to training, development and the well-being of industry workers and their families. Merit is proud to serve more than 1,350-member companies who employ more than 40,000 people across Alberta. 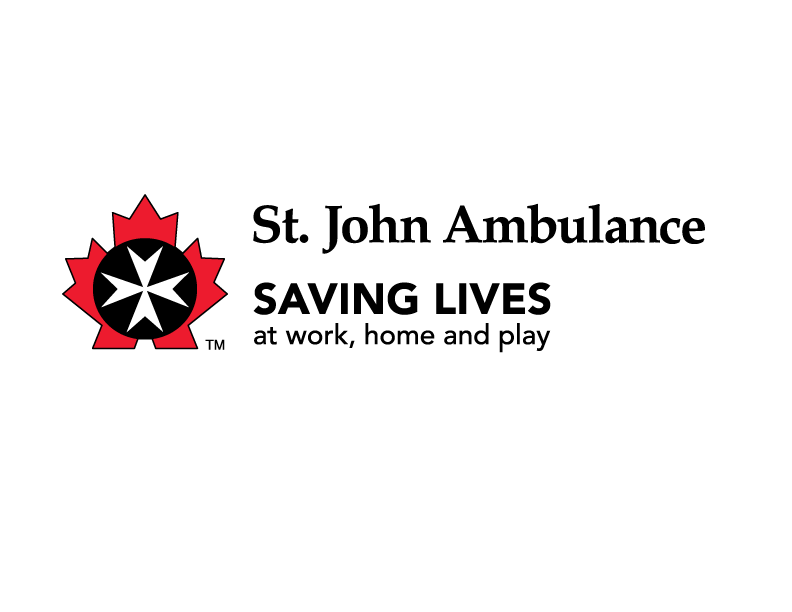 An award winning 100% Canadian-owned company, Bee-Clean Building Maintenance has been driving industry standards forward since 1967. Bee-Clean is a national company providing custodial services for over 340 million square feet of retail, commercial and institutional buildings on a daily basis. FMAV is the audiovisual and event technology company for people who plan live events. Clients trust FMAV because we intimately understand the importance - and the emotion - of what they've been tasked with: to create a connection. This year’s Conference would not have been possible without the continued generous support of the many companies and organizations who have graciously sponsored the event. A range of exclusive sponsorship options will be available this year, each corresponding to financial and/or product support. An equivalent level of Conference Recognition and Publicity is included with each option. If you are interested in sponsoring this premier event, please send your interest to info@hsconference.ca.